Next class is Monday through Friday, September 22-26, 2014, from 10 a.m. until noon. Cost is $60. Register online (Tickets link below or in the Box Office) or call 574-807-0108 to make your reservation! Have you always dreamed of lights, applause, and the stage? Have you wanted to explore the star inside you? If so, this class is for you! 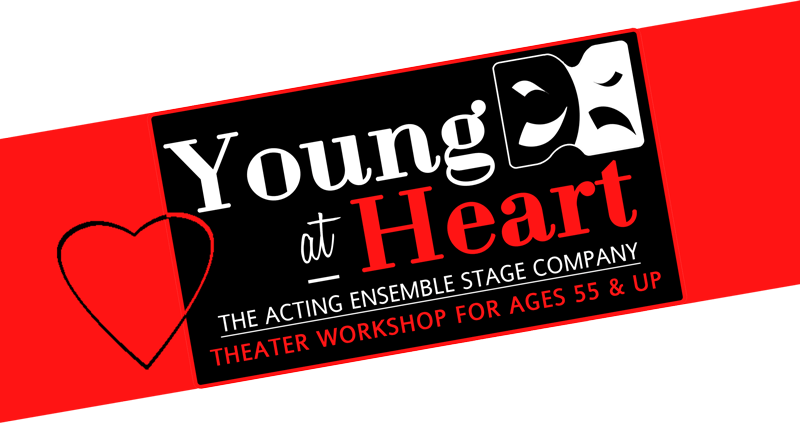 Open to anyone who has ever dreamed of trying their hand at acting, this workshop features basic acting exercises, improvisation, scene work, and a performance on the final day of class. Team with like minded people in a friendly atmosphere, with no lines to memorize, and no long term commitment. This is a great way to meet new people, discover unique volunteer opportunities, and become familiar with The Acting Ensemble. Remember, no memorization required! 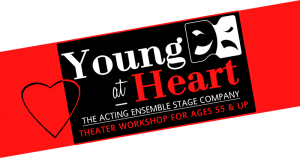 Theater has been proven to improve overall health, promote brain fitness, and increase physical stamina..
Activities at the Acting Ensemble made possible, in part, with support from the Community Foundation of St. Joseph County's ArtsEverywhere initiative. Copyright 2017 The Acting Ensemble.